This is designed for cutting bornes of Hamo(Muraenesocidae). 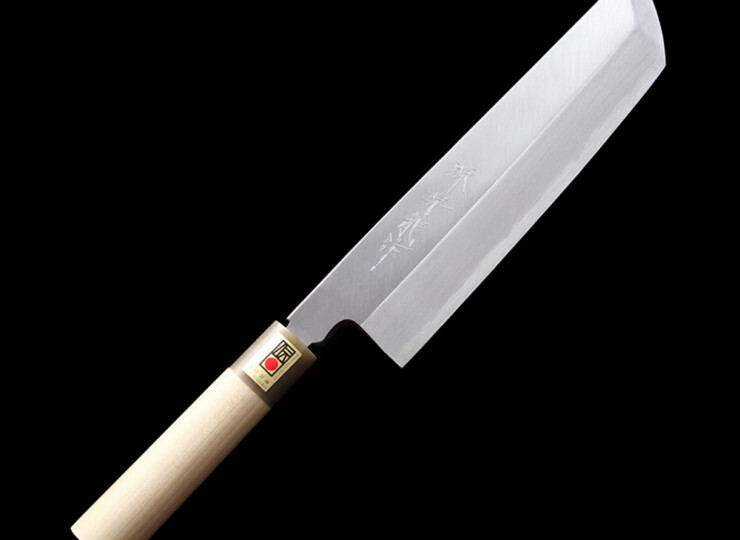 This knife is mainly used in sushi restaurants and culinary restaurants. 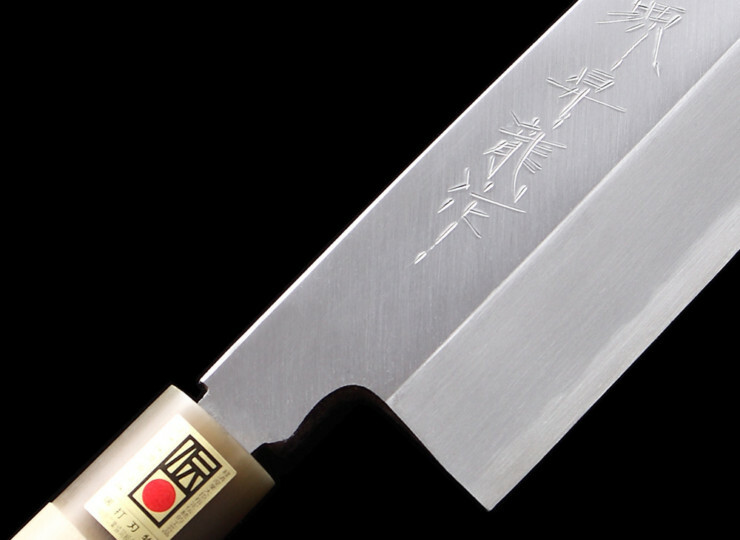 Please be noticed that “White #2 Steel” is not stainless steel so it can be oxidized easily if you leave it wet after using it. Please make sure to keep it dry after washing it carefully.